ACT Chief Minister Andrew Barr has officially opened Australia’s first national space mission design facility at UNSW Canberra. 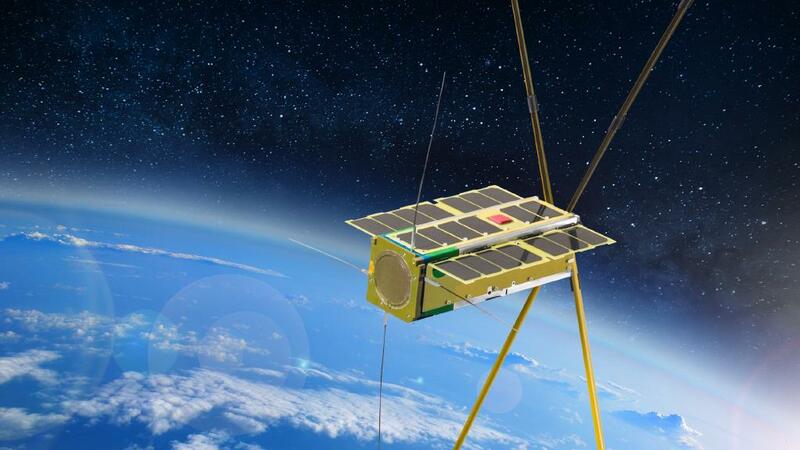 Jointly funded by UNSW Canberra and the ACT Government, the facility will complement Australian National University’s spacecraft test facilities, giving Canberra the means to develop space missions from start to finish. Speaking at the official launch ceremony, Mr Barr said the facility will be used by some of the best and brightest engineering and academic minds in the nation. “We are the home of the nation’s space industry leaders and Canberra has become Australia’s space capital,” he stated. UNSW Canberra Space director Russell Boyce said the facility will enable spacecraft design engineers and scientists to rapidly design and determine the technical and economic viability of proposed space missions. “Just yesterday, we announced the successful launch into orbit of our first cube satellite, ‘Buccaneer’, which was developed jointly with scientists from Defence Science Technology (DST). This is the first of many UNSW Canberra missions,” Mr Boyce continued. The facility is also supported by the French Space Agency CNES (Centre National d’Etudes Spatiales), who are providing software and training.